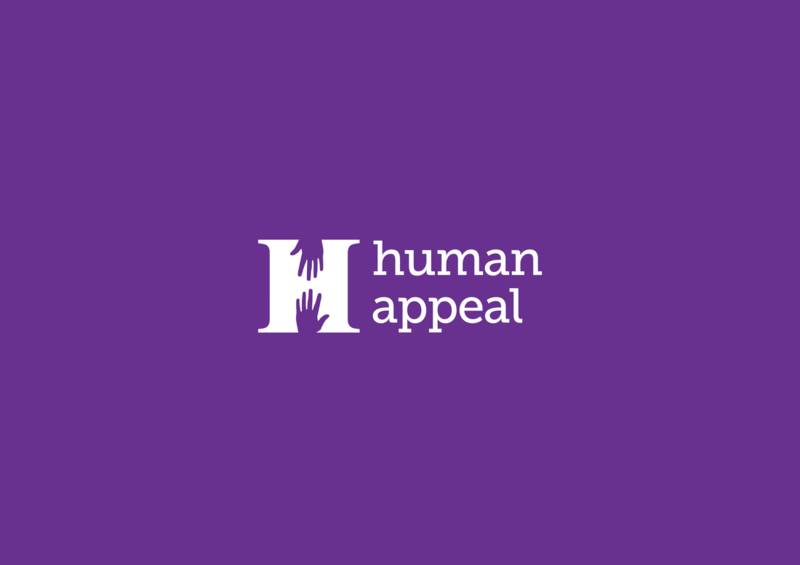 ​For a quarter of a century, Human Appeal has been delivering aid and development programs that transform lives in the world’s poorest nations. It a presence in 25 countries around the world to become the global agent of change for a just, caring and sustainable world. 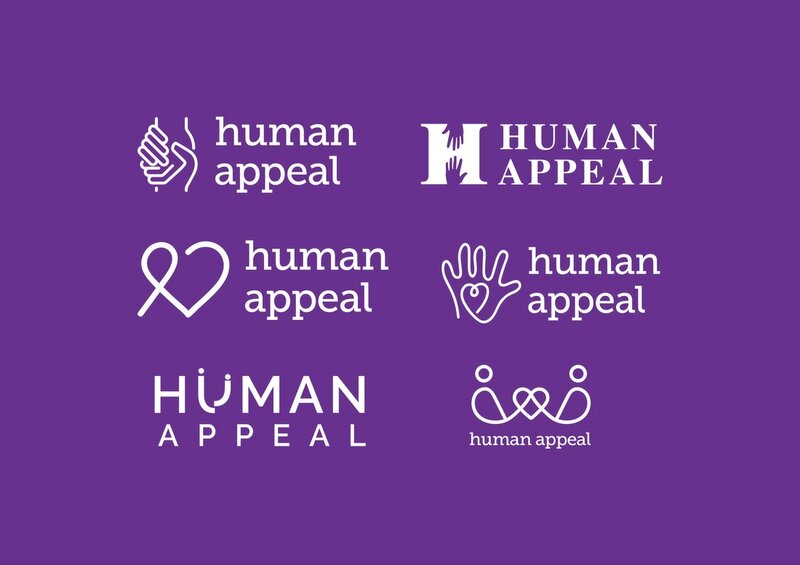 This project was for a proposed redesign of the existing Human Appeal logo. 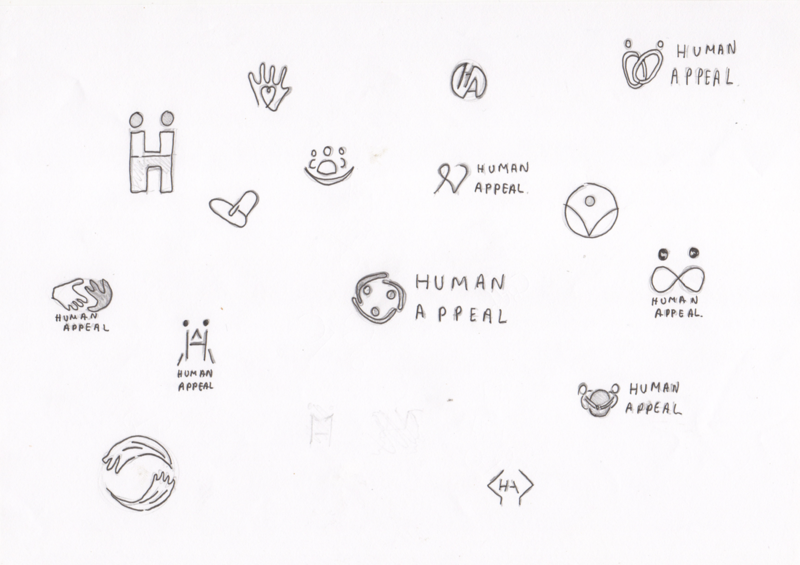 Below shows the logos I produced, I tried to show a link using hands and a connection between two people. 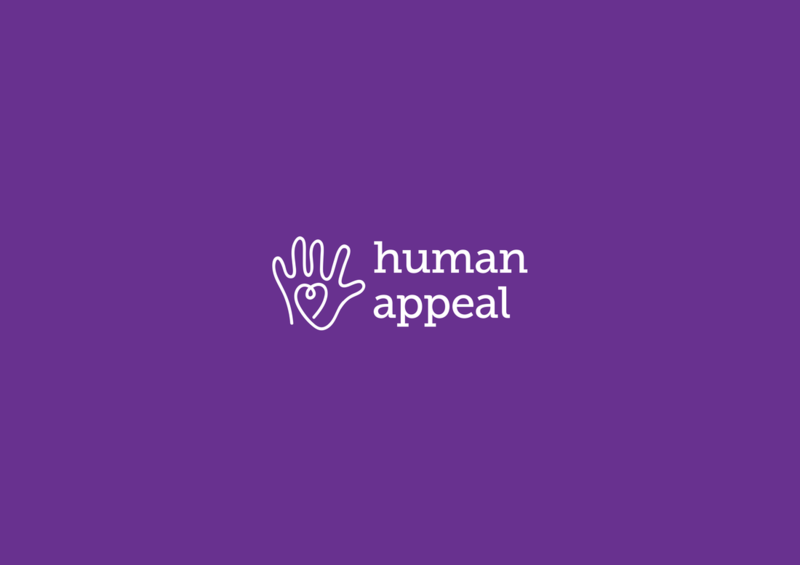 This logo is one of my final choices, the use of negative space on the serif 'H' is impactful, bold and easily communicated. 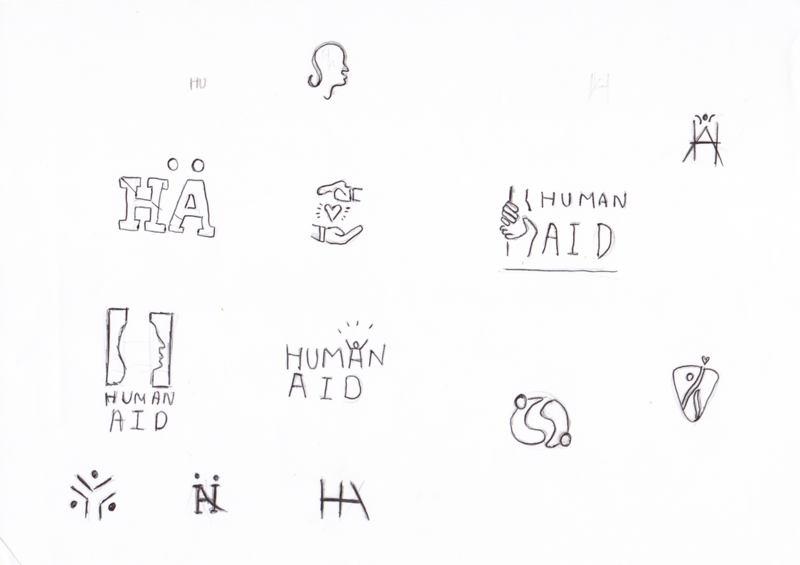 The 'H' has the potential to work on its own as a symbol. 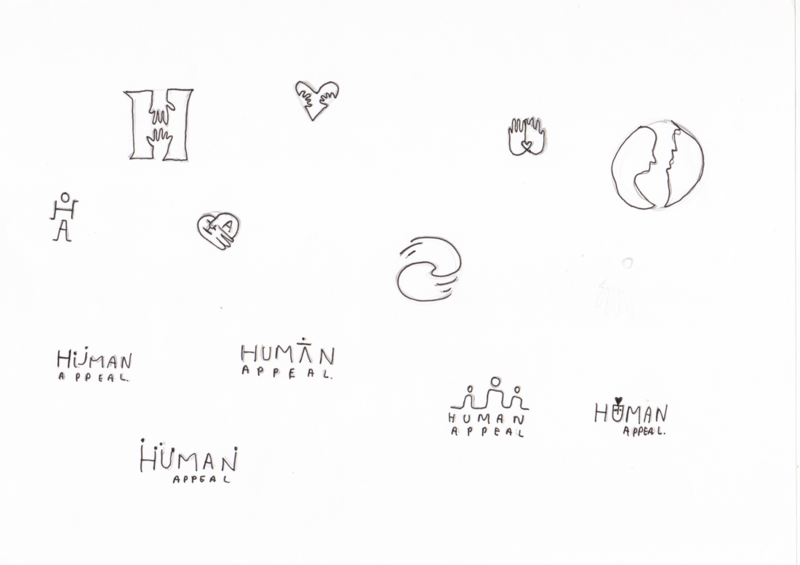 The below logo was my final choice. The loosely hand drawn and far from perfect hand has something very personal about it showing it was produced by a human. The connection the hand and the heart has strongly communicates the message of caring and love.